Do you have questions about your Oral Health? 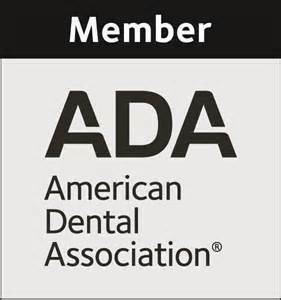 Please click on the link below to the American Dental Associations Mouth Healthy Website. This website attempts to answer all your questions from A to Z including flouride, nutrition, antiobiotic prophylaxis, etc. If you have any questions for your dentists in Bound Brook, don't hesitate to call us at (732) 469-6662.